In an ever-changing technology world, there has never been a more important time for students to be well versed in cyber literacy. 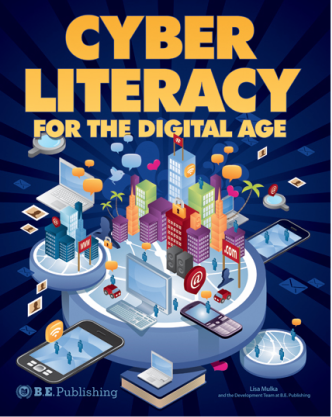 From cyber bullying to netiquette, middle and high school students explore the digital age in inquiry-based activities, real-world readings, and contextual scenarios in this comprehensive cyber literacy textbook. Purchasing a computer requires great thought and research. 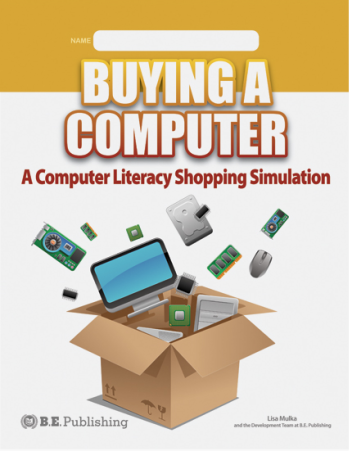 In this interactive project, middle and high school students walk through the process of buying a computer by conducting market research, comparing different options, and managing a budget.